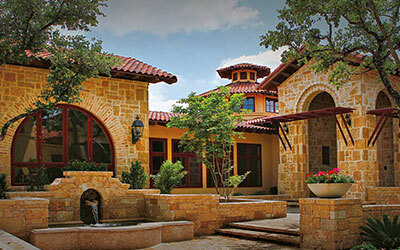 CKC Custom Homes is an award winning, family owned custom home builder serving San Antonio, Texas and surrounding areas. 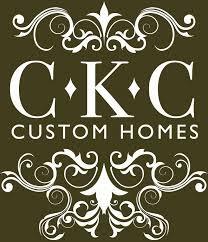 Founded in 2002 CKC specializes in one-of-a-kind home builds, restorations, and interior design respectively. 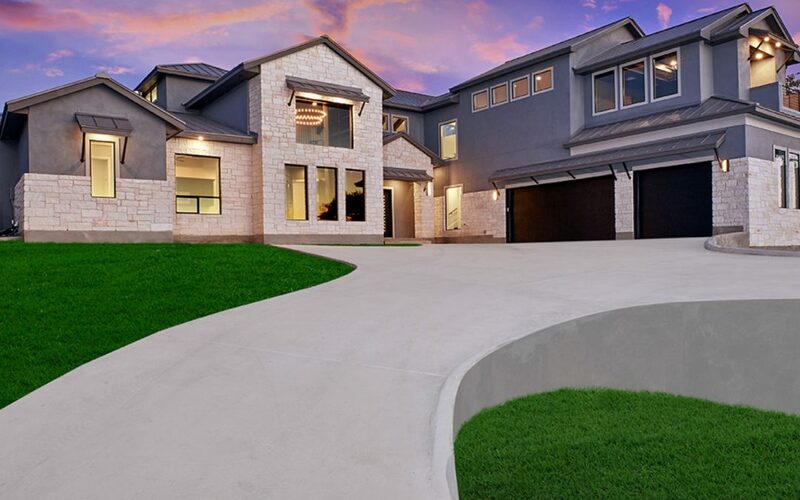 We strategically keep our yearly volume low, each home starting at $500,000.00 and above, to make sure your home gets the attention it deserves. Additionally, we are fully available for renovations and interior decorating of all sizes and budgets. 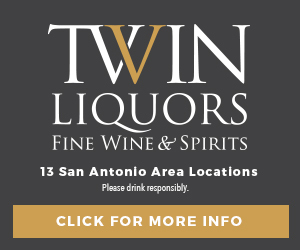 We differ from every builder in San Antonio in the way we run your project from start to finish. 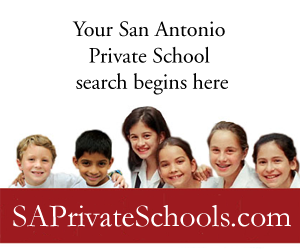 Beginning with meticulously gathering bids and selections up front to create you a solid budget, not an allowance, we offer a process unique to our niche and something no other builder will do for you. 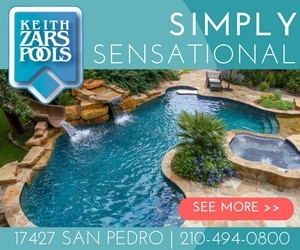 Our process allows you to know the exact price of every detail in your home at signing and leaves little room for change orders throughout construction.